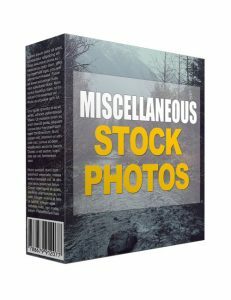 You get photos of all types from numerous subjects which are fit for any number of topics for your blog or marketing campaigns. If you're an avid user of social media, these photos will definitely come in handy. Use them to jazz up your site or blog and bring more attention to your campaigns. 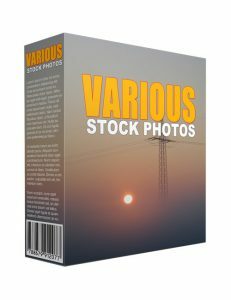 Worry not about copyrights because these stock photos are yours to use as you wish once you click the download button. On top, you'll seldom find images of this quality anywhere. Sure there are stock sites out there that will charge an arm and a leg but here you get it all for merely pennies in comparison. You can resell them too or use them for client work. When you're ready, make the grab. If you're a business owner, you should already know about the importance of branding. Every company big and small has a logo that identifies their brand. Just like McDonald's has the "M" and Nike has the "Swoosh" and Apple has literally an "apple". These brands are so deeply rooted in today's subconscious that one can identify the company just by the graphic logo. When you build a company, it needs to be professional if you have a vision of being a respected brand. And that means you need a logo which identifies your company to the public. With this monster pack of 300 amazing and editable logos, you can have your logo up and ready in basically minutes. No need for graphic design talents or services. You get awesome logos right at your fingertips which you can easily customize to suit your brand. On top of the logos, you receive video training to guide you through the customization process. Build your logo or build logos for your clients. It's super easy and requires no talent on your end. Once you're ready, hit the download button. 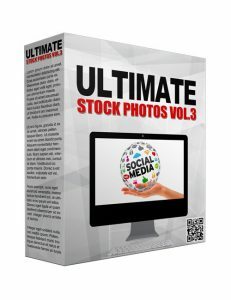 Ultimate Stock Photos Volume IV contains 968 HD quality photos that you simply must grab right now if you're looking to shine some serious light on your marketing campaigns, social media posts or internet business. The world is more visual than it's ever been. That means if you want to beat the competition, you need to stand out. And the way to stand out is to add a whole lot of colour and vibrance so that people will take notice. Did you ever stop to look at all the big billboards and posters around you when you're out shopping in the town or at the mall? The eye naturally gravitates towards great striking images. That's why you need to add great images to your content in order to get those likes and shares. That also translates to more subscribers and conversions leading to more profit. 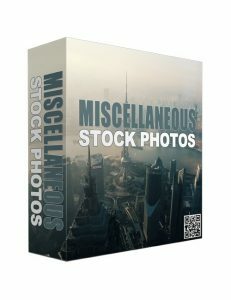 These images are royalty free so once you get them in your possession, you don't need to worry about copyrights. 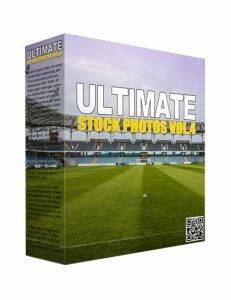 Ultimate Stock Photos Volume III contains 749 HD quality stock photos if you're needing visuals to add some real spice to your salescopy or long text. If you're a blogger, you should realize the importance that images play in the world of marketing and social media. There's a reason why people love Instagram. They like to share and comment on images and it keeps them interested. When you add imagery to your text content, people are more motivated to read your articles and are more likely to check out other parts of your site. You don't need to be a photographer and go to the trouble of clicking your own pictures. 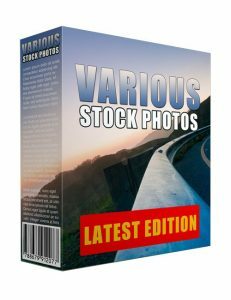 With this pack, you get hundreds of the highest quality images you've ever seen. And that's perfect for your blog or social media posts or anything you want. 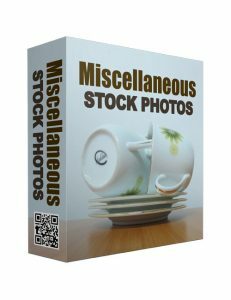 You also have the option to resell the images onward to your customers or subscribers or use the images for client related work. No copyright laws and no license holders breathing down your back. These images are yours as soon as you click the button. Grab it now.